1. Determine your needs: Full or Half Steer? A full steer, hanging weight carcass is around 600-650 lbs. Although there is additional loss of weight once butchered, you'll still need a large deep freezer, 18 cubic feet, to store the meat. A half steer would need 9 cubic feet of freezer space. A half-steer can be butchered into divided halves for you, if you are sharing a side of beef with another family member. 2. 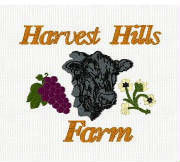 Select dates from the chart and submit requests to "Harvest Hills Farm"<agoodharvest.usa@gmail.com> or mail to Harvest Hills Farm, 4062 S. Rodden Road, Hanover, Illiinois 61041. Include your delivery location and your contact information. 3. Confirm your assigned reservation date. If you are a new customer, submit a $500.00 non-refundable deposit by check made out to "Harvest Hills Farm", to the farm address to arrive 3-4 weeks before the processing date. 4. When your steer is delivered to the processor, your name will be attached to a specific tagged animal. The hanging carcass weight will be determined and you will be billed at $4.95/lb based on the hanging weight. You'll be notified with your amount by phone or email within 48 hoursof processing. Deposits are deducted from the final bill. The final amount will be due at the time of delivery by check or cash. We do not process credit or debit cards. 5. The processor AJ Lena Meats 815-369-4522 will have the information regarding your tagged animal. Your butchering order can be taken, by phone at that time. Pricing includes basic, custom butchering for home needs, opaque freezer wrapping and labeling and freezing. All trim cuts are ground. Ground beef may be packaged in 1 or 2 lb. packages. You may have all parts of the consumable steer to include all usable meat, heart, tongue, liver, oxtail, soup bones. You must request these organs and soup bones but they are part of your order. Note: Any processor may solicit you for additional processing or curing of your meat. However, this would result in additional charges from the processor directly to you and could affect your free delivery if results in delay. 6. Your order will be delivered on the scheduled date as linked to the processing date in the table. The balance of the bill will be due at delivery by check or cash. 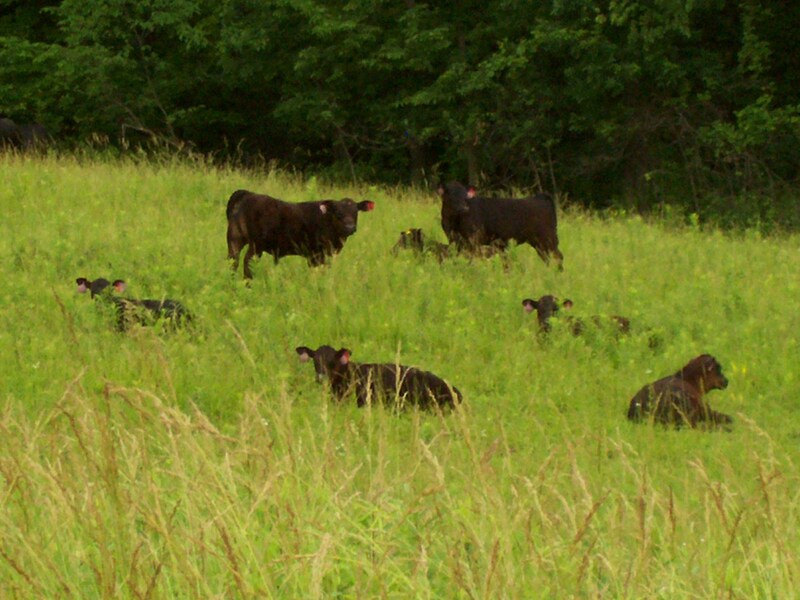 The link below (provided by the American Angus Association) will give you a good idea about what to expect from butchering a Black Angus steer, what percentage comes from each part of the steer.